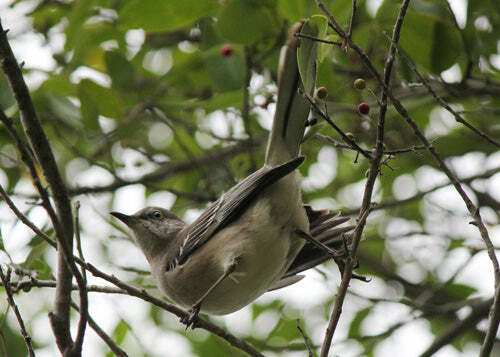 Oh, Mockingbird. State Bird of Florida, and many other states... what is this pose? ?